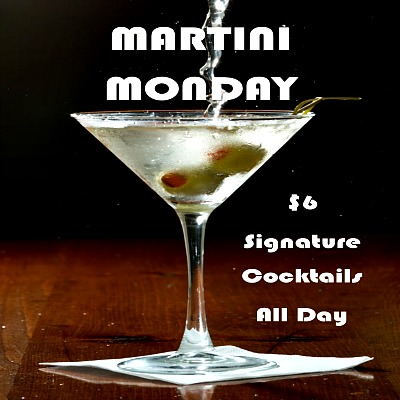 Martini Monday @ Smith Landing! Signature Cocktails $6 All Day Monday! Open A New Account And Pay No Enrollment Fee! Served every day with Clam Chowder! Delicious.